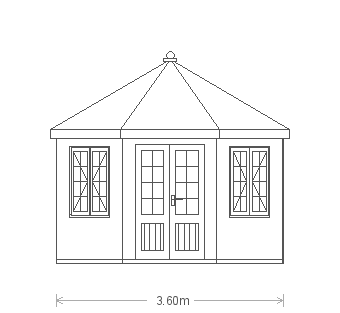 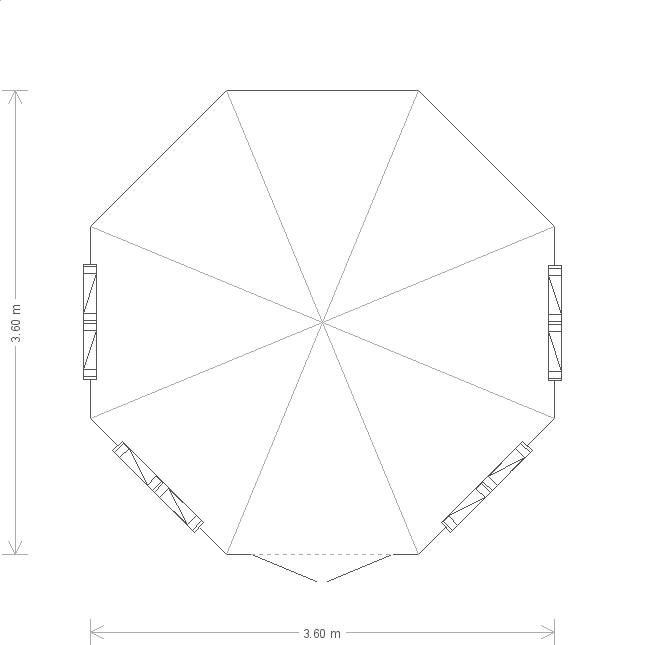 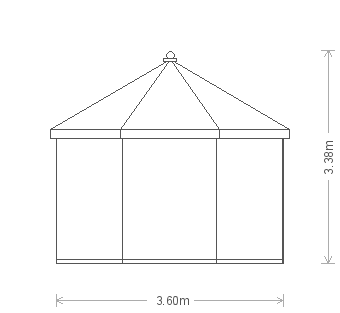 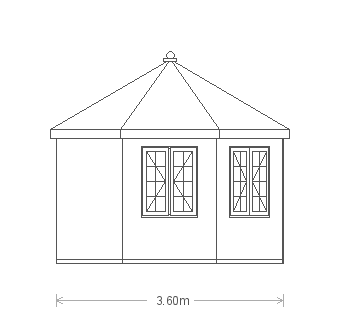 This charming 3.6 x 3.6m Wiveton Summerhouse is from our range of stunning FSC® certified timber Summerhouses. 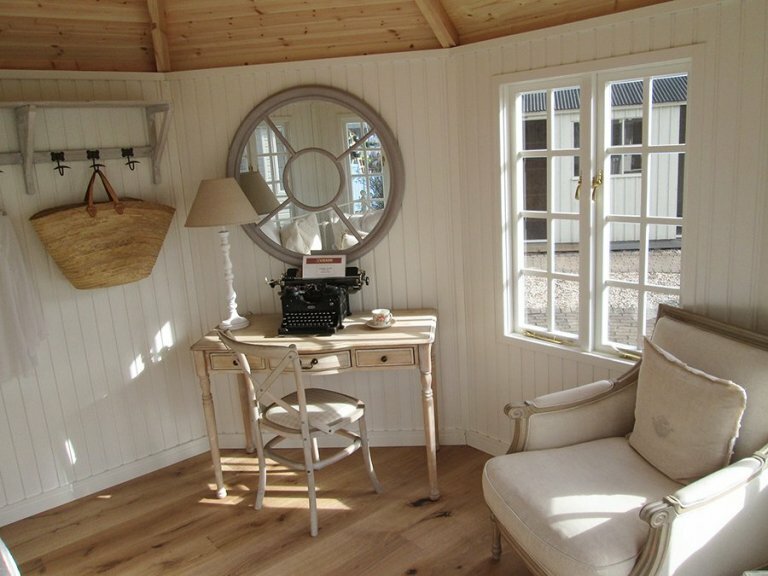 Designed and hand-built at our Norfolk factory, the building was both delivered and assembled at our Sunningdale showsite by our in-house installations team. 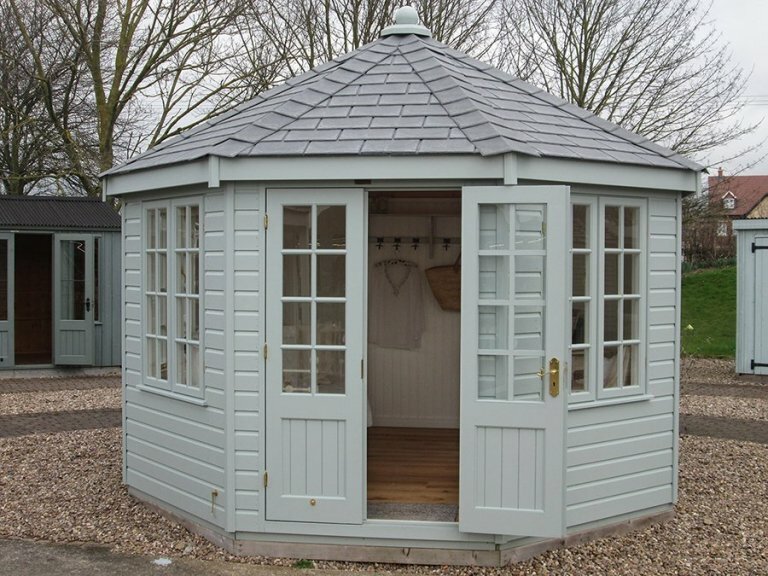 The building has a distinctive octagonal shape with a roof covered in grey slate composite tiles topped with a traditional finial. 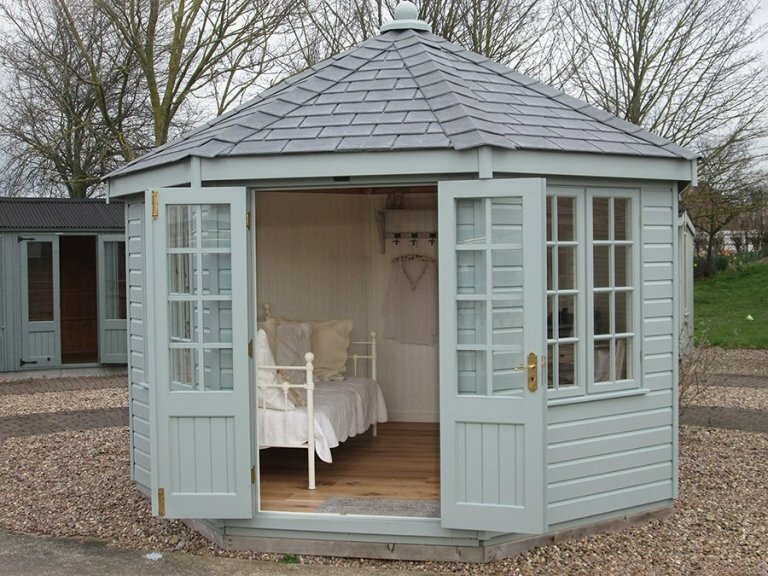 The exterior is clad with smooth shiplap and painted in the shade of Verdigris. 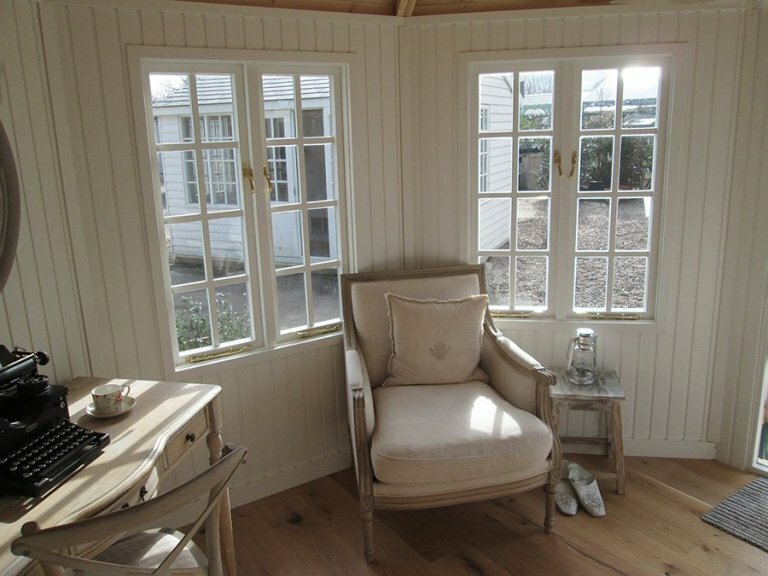 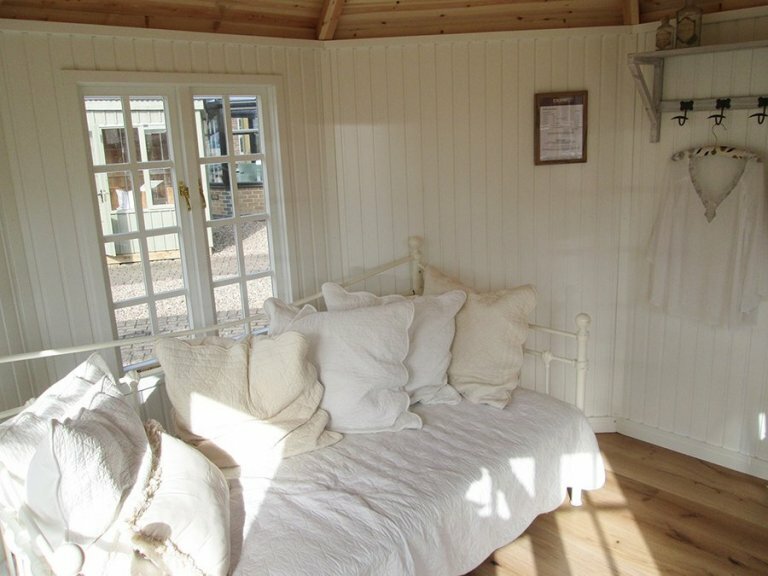 Internally, all of our Summerhouses enjoy insulation and lining, with this Wiveton boasting our painted pine matchboard lining in the shade of airy Ivory. 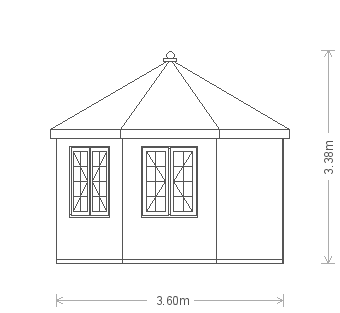 If you would like to take a closer look at this building, we warmly invite you to our Nottingham showsite where it can be found on display.